Hi you guys. 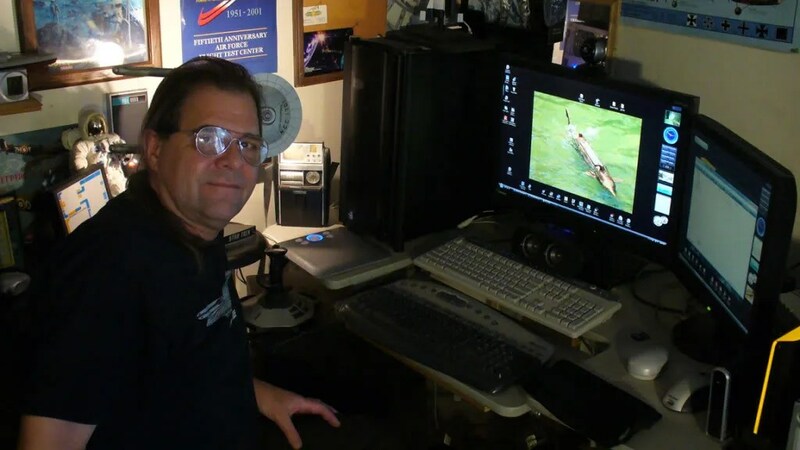 My name is Steve Neill and I have worked in motion picture visual effects for over 30 years. In all that time I have worn many hats from Make-up effects, miniatures, and now CGI. As time allows I will attempt to update this Blog with images and comments from my past work as well as my current projects.